We offer Domain Name Registration and Transfers at competitive prices. 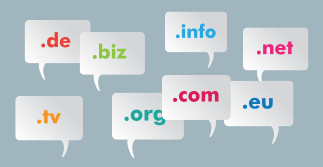 Register all the domain name types including .com, .net, .biz, .org, and more. Click the button on the right to take the first step which is to check the availability of the domain name that you want.